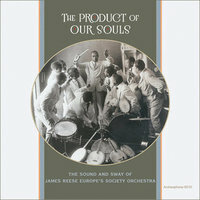 Back in March we attended the Society for American Music conference in Kansas City and got to catch up with Tim Brooks, author of Lost Sounds: Blacks and the Birth of the Recording Industry (both the book and the CD notes). Tim posed the following head-exploding question: Did we believe that all of the titles listed in the early phonograph company catalogs were actually recorded? That is, did a title on a list indicate that the artist had actually made said cylinder, which was then waiting for a hungry buyer, or did it mean that the artist would make the record if demand required it? What about the ones nobody ever requested? Have we been hunting down records that never existed? Let that sink in for a minute, while we turn our attention to one of the earliest catalogs: a ca. 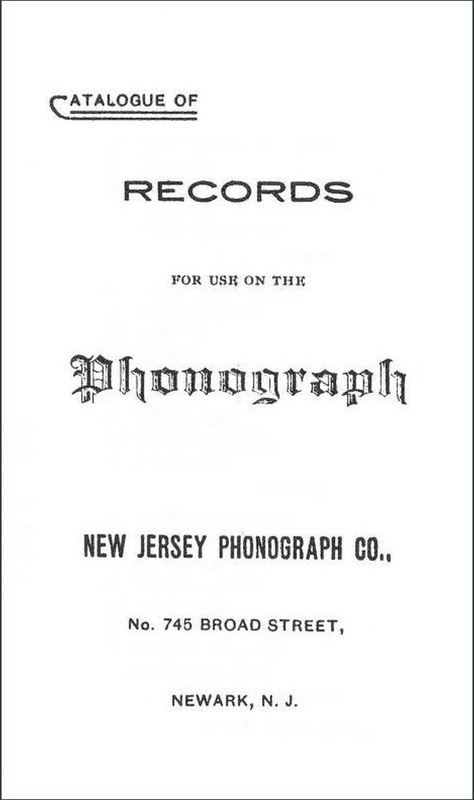 1891 list of titles from the New Jersey Phonograph Company (preserved at the Library of Congress). It’s a small, 16-page pamphlet, with 13 pages of titles. No artists are listed, save for John P. Hogan, who recorded so-called sketches with orchestra accompaniment, such as “Pretty as a Picture.” The statement inside the front cover, often encountered in these early catalogs, takes on a new meaning in light of Tim’s question: “To facilitate the prompt filling of orders, customers are requested to give us the privilege of substituting another for any specific selection which at the time may not be in stock. Unless otherwise ordered we will exercise this liberty.” If a specific selection were not requested by enough patrons, it may never have been in stock. Two reasonable ways to determine if a record were actually made would be: 1) to find contemporary evidence, such as newspapers, identifying titles played at exhibitions and arcades; and 2) to compare the earliest catalogs with subsequent ones to see which titles survived from month to month and year to year. Obviously those are the ones to search out with confidence. But, of course, since this ca. 1891 New Jersey catalog doesn’t identify artists, that means all bets are off, right? Well, maybe not. We’ll investigate the case of Charles A. Asbury, performer of banjo songs, in the next installment.